Every Martial Artist knows the benefit of acting quickly. This course will give you the tools and training to increase your speed, agility and swiftness. Speed and Agility should be in any Martial Artists Arsenal. 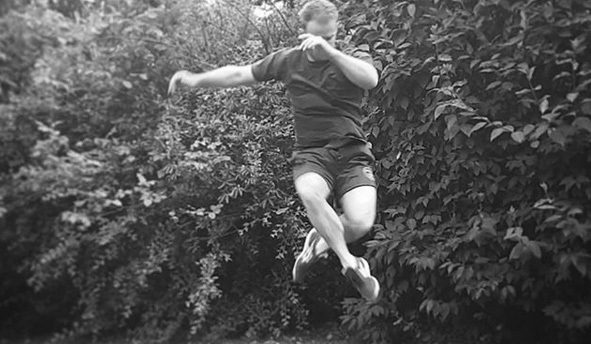 In ElasticBody training we use the ground and our tissues to create lightness, speed and agility of movement. action and reaction cycles alongside elastic tissue development so that the body will natural 'pop' when its needed. 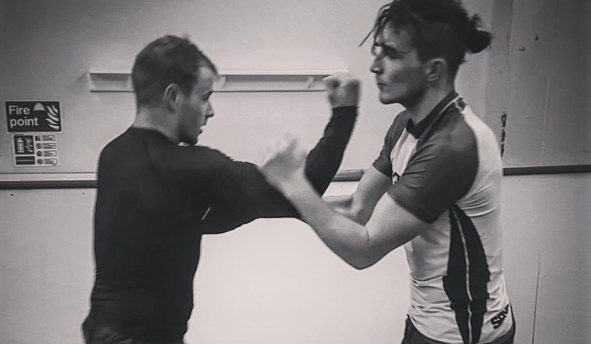 There is a tendancy in some styles of martial art to be fully focused on rooting and solidity. But there is another side to the same coin, the ability to be light, agile and quick. ElasticBody Foundations is focused on Teaching you the fundamentals of this work. There is no doubt that those with speed on their side often have a big advantage. Watch any high level MMA fight and the greats are those who can use their agility, movement and speed to their advantage. ElasticBody will help you create rapid footwork, Movement Agility and high speed technical work. Understanding lightness is found in many of the ancient health practices. It is a process by which we can literally 'lighten' our bodies and minds and provide welcome release from the 'weight' of the world. 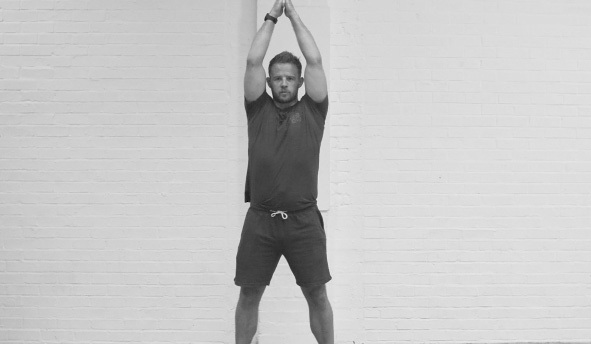 Training our natural elasticity has shown benefitial for everything from Joint protection to mental clarity - Connect with your movement potential with the 'Up' direction. Get the health & combative benefits of lightness. SECTION 1 - Feeling the up direction and the Ground reaction force.